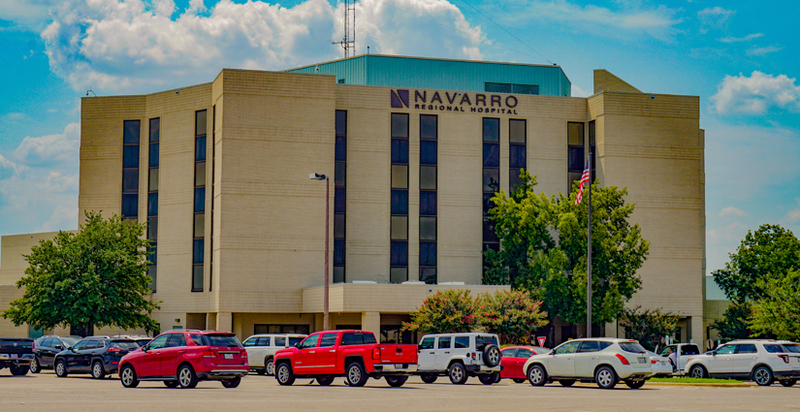 Navarro Regional Hospital is your community healthcare provider, a 162-bed licensed acute care facility with inpatient and outpatient care, diagnostic imaging, emergency department, medical and surgical care, wound care and a sleep study center. 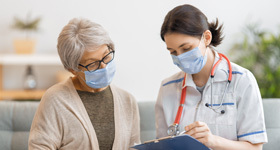 We offer cardiac rehab, physical and speech therapy, an outpatient surgery center, digital mammography and a 64-slice CT scanner with the area's most current diagnostic equipment. We offer a special procedures room for interventional radiology procedures and diagnostic heart catheterizations, as well as a bronchoscopy suite and vein clinic. 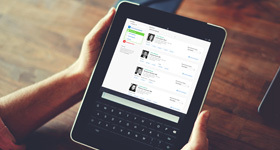 We believe in the power of people to create great care. We’re 51 doctors and a full team of healthcare professionals strong, and we work hard every day to be a place of healing, caring and connection for patients and families in the community we call home. Learn more about our facility with our fact sheet. It is the mission of Navarro Regional Hospital to provide quality, comprehensive health services to our community with compassion and a focus on service.